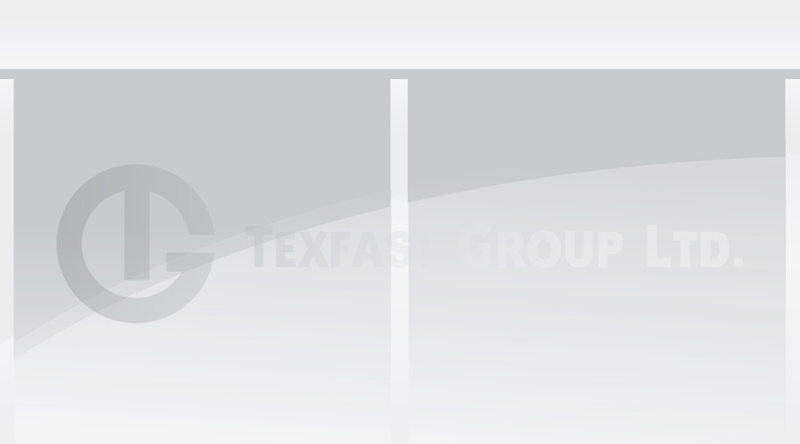 Texfast Group Limited has over 25 years' experience as one of Canada's most recognized and leading suppliers of quality products to the Canadian marine, apparel & military manufacturing sector. In addition to our Toronto, Ontario Head Office, we have sales / distribution locations throughout Canada to provide the highest quality of customer service. With industry leading names behind Texfast such as, Victor Woollens, Scovill / DOT Fasteners, ITW Nexus, PrimaLoft Insulation, RiRi Zippers, Cobra Snap Fasteners, Rentex Fabrics, Schoeller Textiles, Tapecraft Webbing, and Prym Fashion Fasteners, we will continue to be successful for years to come.